Functional, comfortable and slim. 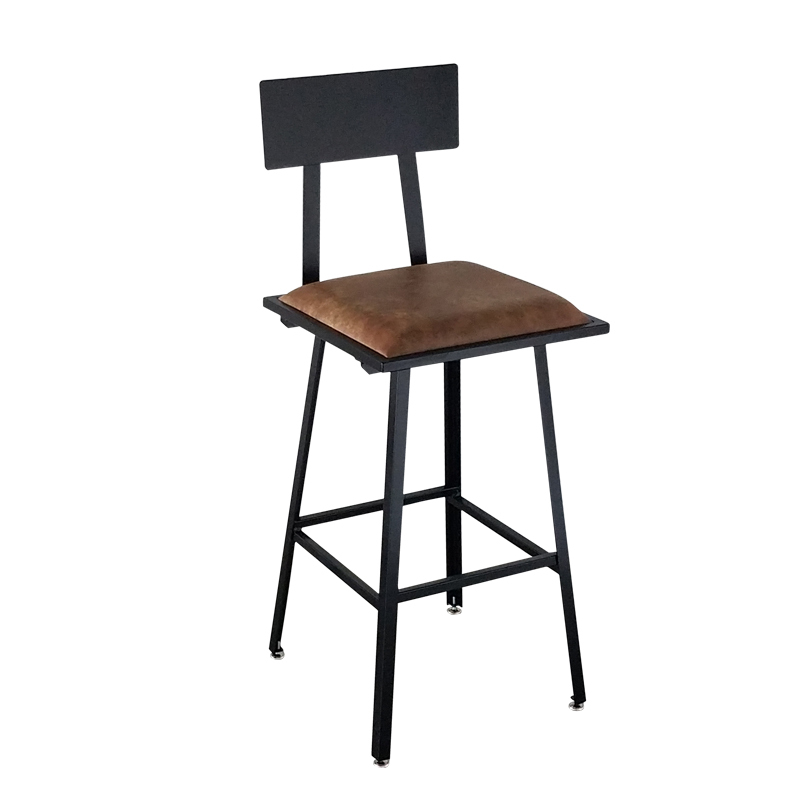 The perfect stool for a bar that’s in the business of style. 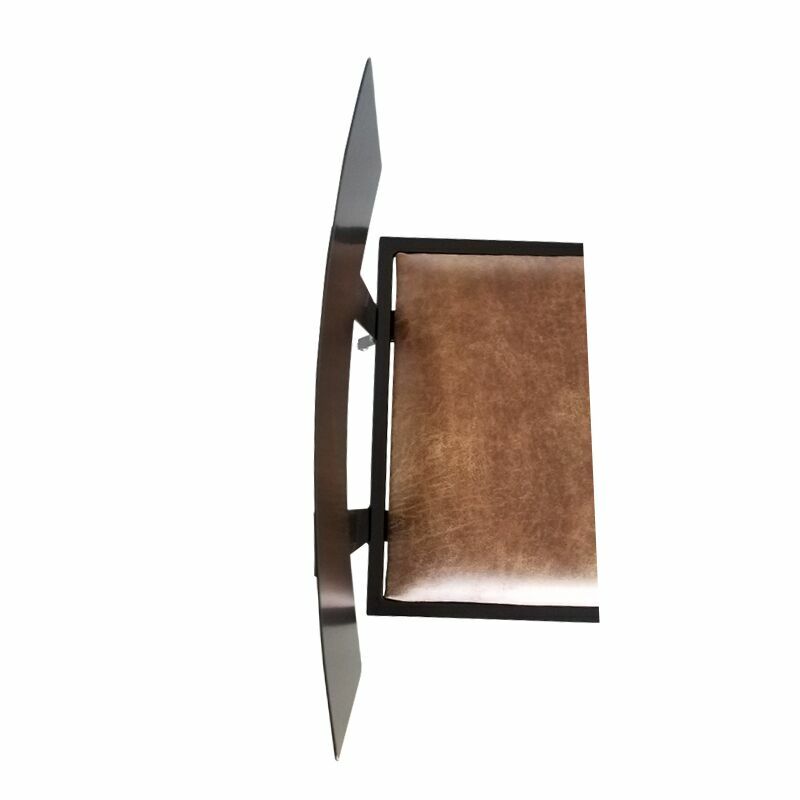 The aviator stool is a sleek and modern adaptation of a metal barstool. This stool is known to draw attention without making it’s presence known. While bellied up to the bar, patrons are likely to carry themselves with enough confidence to order one too many drinks… Did someone say cab service? 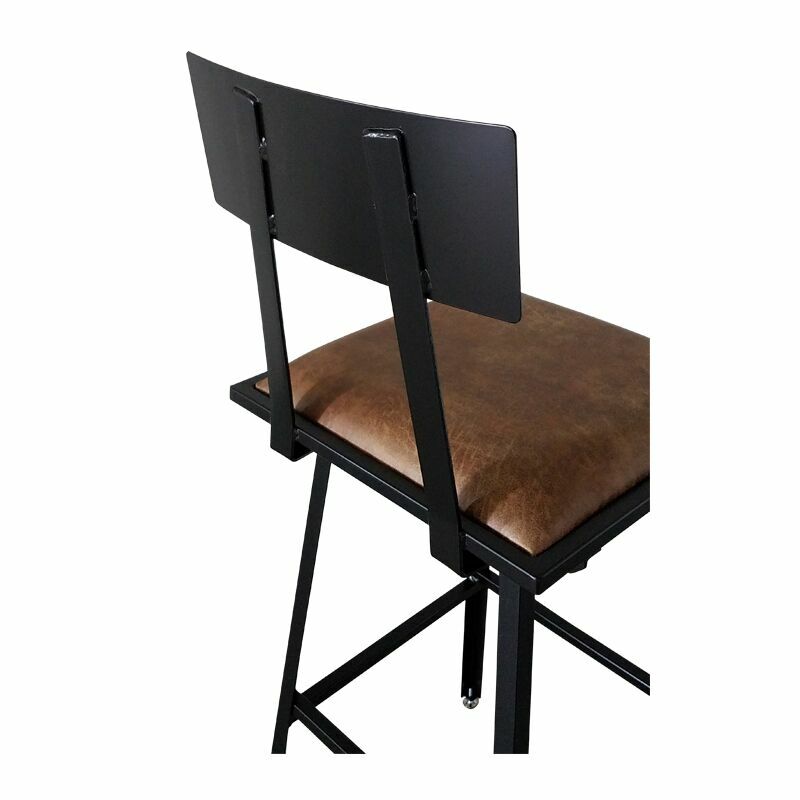 Flat black powder coated steel frame, with faux leather commercial grade high-wear upholstery, inset seat.